Shipping containers are found in almost every country in the world, and now they may be used for more than just shipping. Growing international trade has created enormous supplies of shipping containers in many countries. During recent years, some businesses and individuals have started reusing them as small houses. Now a Holland-based company known as Sustainer Homes is applying this concept to develop a new type of off-grid dwelling which uses renewable energy and offers many eco-friendly features. These containers homes will use a variety of methods to reliably produce their own heat and electricity. They feature solar panels, heat pumps and wind turbines to power 100% of the occupant’s energy needs. During a year, this equipment can generate as much as 5,000 kilowatts of power. The house also has backup batteries that store 20,000 watts. 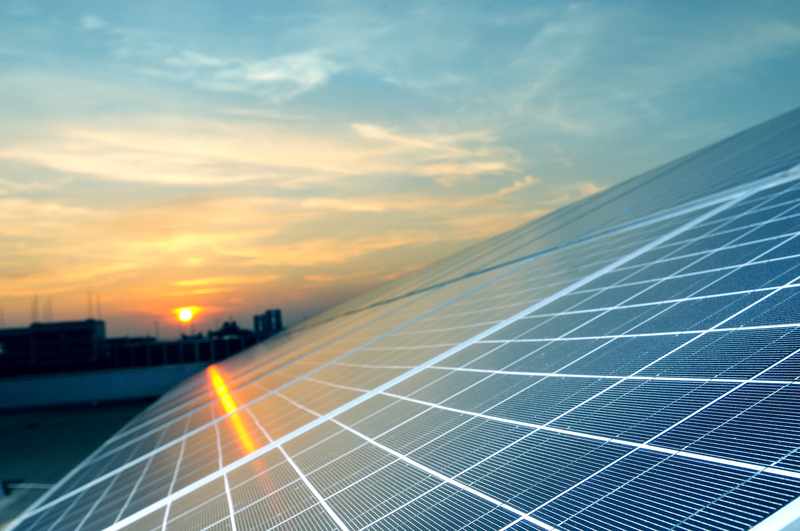 This assortment of renewable energy options ensures that power is available under nearly all conditions. Sustainer Homes contain only eco-friendly materials and hardware, and the manufacturer strives to ensure the sustainability of each and every component. These materials include linseed-oil paint, pressed-grass boards and furniture manufactured from recycled products. Insulation keeps hot or cold air from easily passing through the walls while a smart thermostat also helps to minimize energy consumption. This reduces the home’s total cost because it decreases the necessary number of solar panels. These sustainable container homes come with equipment that process both drinking and wastewater. The system collects rainwater and thoroughly filters it to maximize safety. After occupants use the water, other equipment screens, filters and composts the sewage. Filtered wastewater is released into the soil, but the system could be modified to use a holding tank or city sewer too. These converted shipping containers are economical, relatively easy to move, and allow you to live totally off-grid if you want to. Owners don’t need to own a lot of land or have access to utility lines either. Sustainer Homes plan to include furnishings and various appliances, such as an electric dishwasher. This makes it easy for occupants to move in at any time. The dwellings are compact and largely self-sustaining, so they reduce the carbon footprint of each resident immediately. The company plans to charge about $82,000 for a 323 square-foot container house. However, prices will vary depending on the styles and sizes that specific buyers choose. Customers’ locations may also affect prices due to shipping costs. 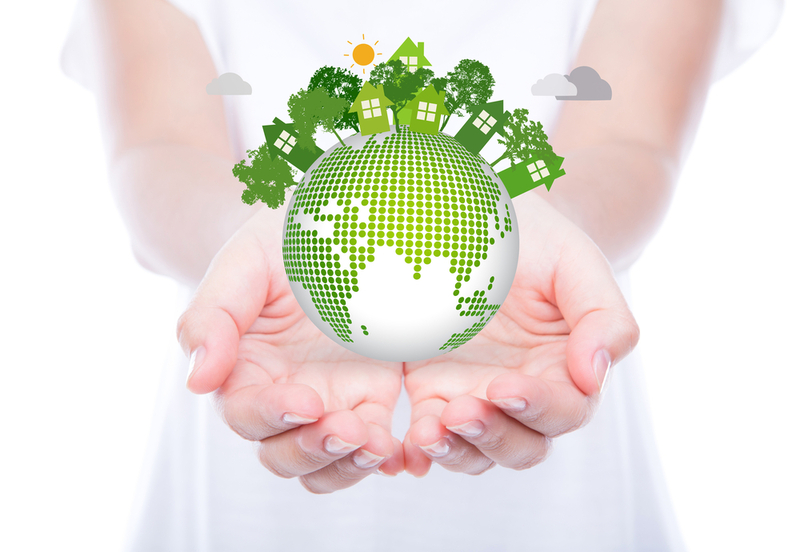 Sustainer Homes intends to introduce larger units for families and commercial purposes as well. It’s not yet certain how many countries the dwellings will be available in. In conclusion, this converted shipping container design offers an all-in-one housing solution that satisfies its own energy and water needs. The manufacturer has succeeded in building its first prototype, though the smart thermostat has yet to be integrated. 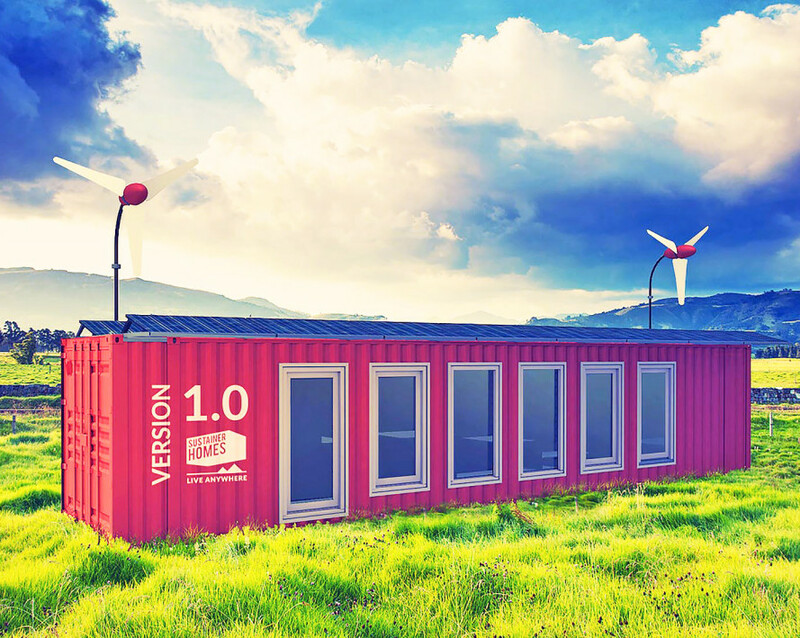 As of 2015, Sustainer Homes off-grid containers aren’t available for purchase yet, but potential customers have the option to sign up for product updates.